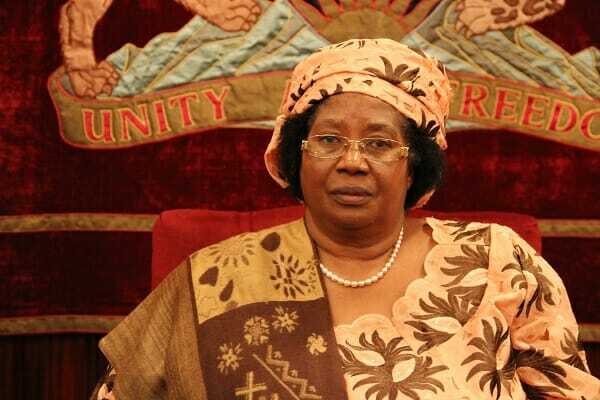 Blantyre (MaraviPost) – Malawi’s First Female President Joyce Banda and first incumbent to lose elections after multiparty system says she is ready to compete for the position once again in 2019 after being nominated as torch bearer her party People’s Party. Joyce Banda, who recently returned home after four years of self-imposed exile, was on Thursday elected as her People’s Party’s (PP) to lead it into next year’s national elections. People’s party delegates from around the country converged in the commercial capital of Blantyre to give Madam Joyce Banda the nod to attempt to wrestle power from President Peter Mutharika’s Democratic Progressive Party (DPP), to whom she lost badly in the 2014 elections. In her victory speech, Joyce Banda said she is geared up to lead the party she founded to the polls and will defeat incumbent President Peter Mutharika her nemesis. “I accept the task you have placed in my hands and I am grateful for the faith you have placed in me,” she told the assembled party delegates. “I am ready to work hard because the mandate has come from you. I am more rejuvenated because poverty has become worse since the PP left office,” she added. 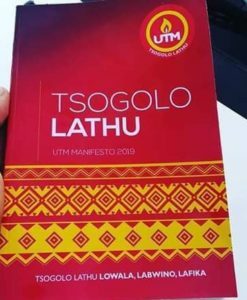 Former President Joyce Banda laid out her manifesto, promising to restore electricity, education standards, to build a mining industry, to restore the fledging economy, provide affordable housing to the poorest and to provide health care for all. “It is our right to get proper treatment,” she said.